No one would accept inaccuracies in your financial reports, so why would you treat your web statistics differently? 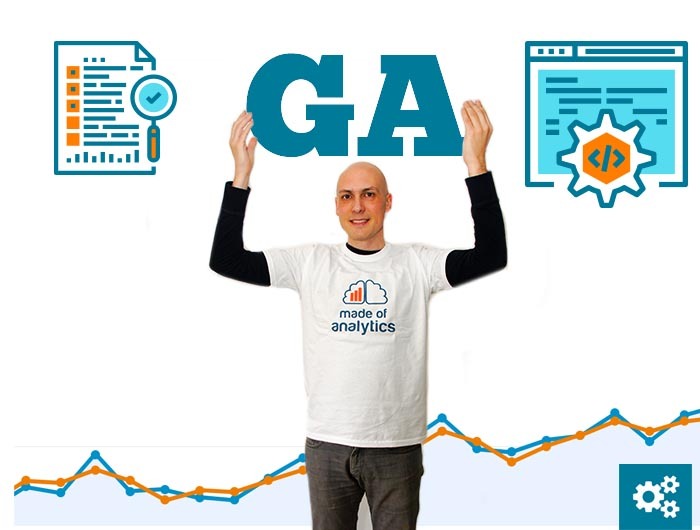 If your Google Analytics (GA) setup is incomplete or your code wrongly implemented, you will not be able to make decisions from your analytics data. Because GA has now become a complex tool, implementation errors are very common. If you need advice on implementation, analysis or training, I would like to offer my expertise from more than 10 years working with the tool. Click on the contact button to tell more about your project. Your developers can implement the code, but they do not know all the GA functionalities in depth. Since Google bought Urchin analytics software back in 2005, the Google Analytics tool has grown in functionalities, settings, and options. Most web developers are not aware of how to configure, deploy or test all the options provided by GA.
To give you an idea of the tool’s complexity, there are currently seven Google Analytics APIs used for reporting, configuration and other tasks. Despite being advertised as an easy analytics tool, Google Analytics remains a baffling product for many business owners and marketing executives. This can be seen by a quick visit to any of the forums discussing GA where you will find page after page of questions on how to use the tool correctly. Google does not have a support for the free Google Analytics service. I know from experience because I worked at Google Ireland within the Operations team offering support for only AdWords high-spend dedicated customers. If you want your make sure your are taking the right decisions based on the right data, you should trust a Google Analytics consultant for the integration and implementation of the tool. 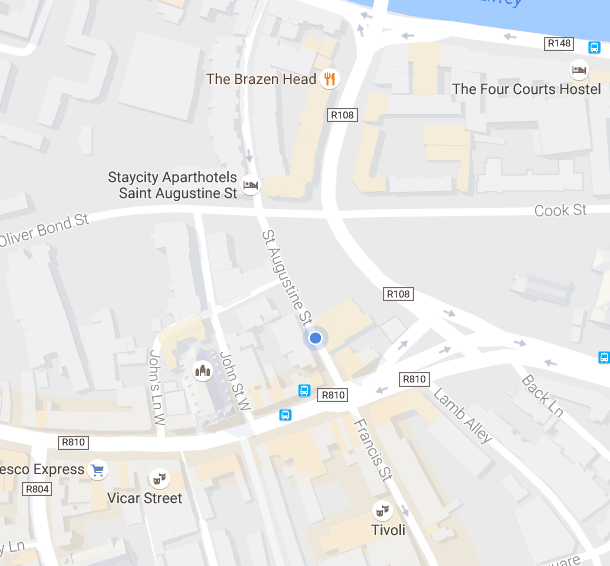 Why to invest on Google Analytics consultancy? Your account will be set according to Google’s recommendations and best practices. Your implementation will be ready in half the time and documented for the future. Your objectives and KPI will be clear and actionable. Your teams will better understand where to focus when looking at the reports. Requirements and documented implementation plans after analysing your platform / systems / infrastructure. Maintain and improve implementation over time. Help with analysis and how to get real knowledge of your data and metrics. ... and I am excited to hear about it! *Made of Analytics is registered in Ireland. © 2019 Made of Analytics.